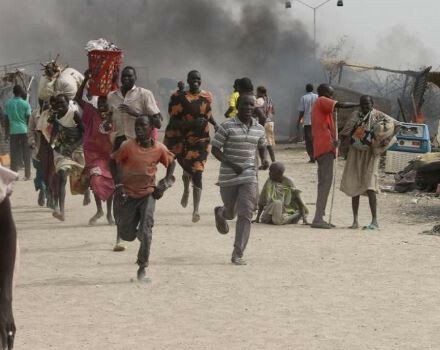 No fewer than fifteen people have been killed and 11 others injured after armed bandits attacked Numa Kochu village in Nasarawa State. Police authorities in the state confirmed the figures today and according to the Assistant Commissioner of Police in charge of Operations in the command, Umar Nadada, the incident occurred on Sunday night. Nadada, a Deputy Commissioner of Police, added that the attack took place in Akwanga Local Government Area of the state. He explained that some residents of the community were having a birthday party when the gunmen attacked them. The DCP disclosed that a pregnant woman was among those killed while the injured sustained several degrees of wounds. He said the bodies of the victims have been deposited at the General Hospital in Akwanga and those injured were also receiving treatment there. Nadada also noted that normalcy has been restored in the community following the deployment of adequate security personnel.